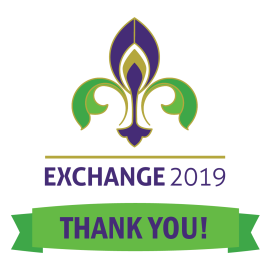 Electro-Sensors would like to send it's kindest regards for those of you who attended and visited with us during the 2019 GEAPS Exchange. 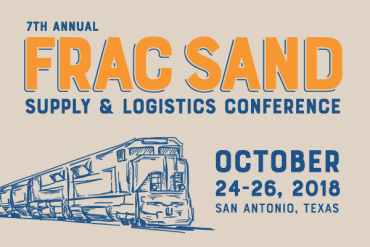 Electro-Sensors will be exhibiting at the 8th Annual Frac Sand Supply & Logistics Conference. 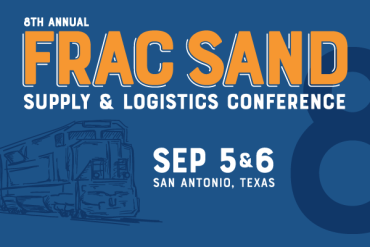 This September 4-6, held at the JW Marriott Hill Country Resort in San Antonio, TX. 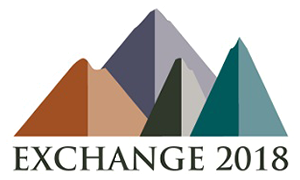 Electro-Sensors will be exhibiting at the International Powder & Bulk Solids Conference & Expo, in booth 2136. 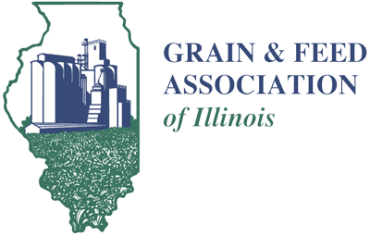 The show will be held from April 28-30, 2020 in Rosemont, IL at the Donald E. Stephens Convention Center. 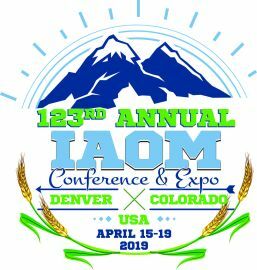 This year at IAOM Electro-Sensors will be exhibiting in booth 823. The show will be held at the Hilton Denver City Center in Denver, CO and will run from April 15-19. 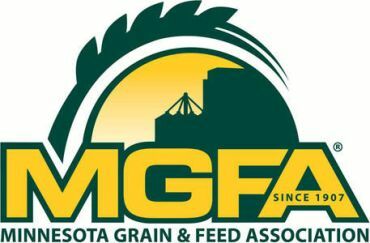 Electro-Sensors will be exhibiting at the MGFA Annual Convention & Trade Show. 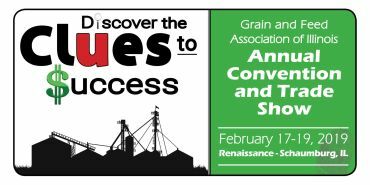 Held from March 4-6 at the DoubleTree by Hilton Hotel in Bloomington, MN. 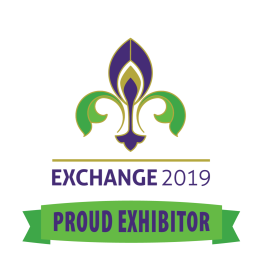 Electro-Sensors will be exhibiting in booth 53. Electro-Sensors will be returning to the GEAPS Exchange. 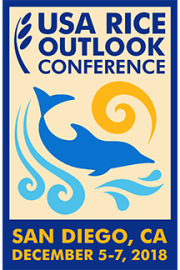 This year the show will be held at the Ernest N. Morial Convention Center in New Orleans, LA. The show will take place from March 9-12. Electro-Sensors will be exhibiting in booth 2341. 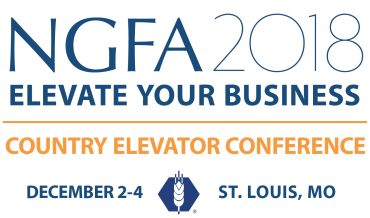 Electro-Sensors will be exhibiting (in booth 1137) at the 2018 NGFA Country Elevator Conference & Trade Show. The show will be hosted at the St. Louis Union Station Hotel in St. Louis, MO from December 2-4. 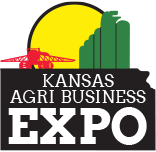 Visit Electro-Sensors at GFAI’s 125th Trade Show! 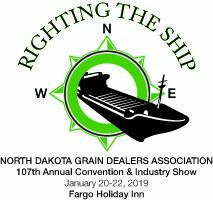 Feb. 18-20, Peoria Civic Center, Peoria, IL. Booth 227!